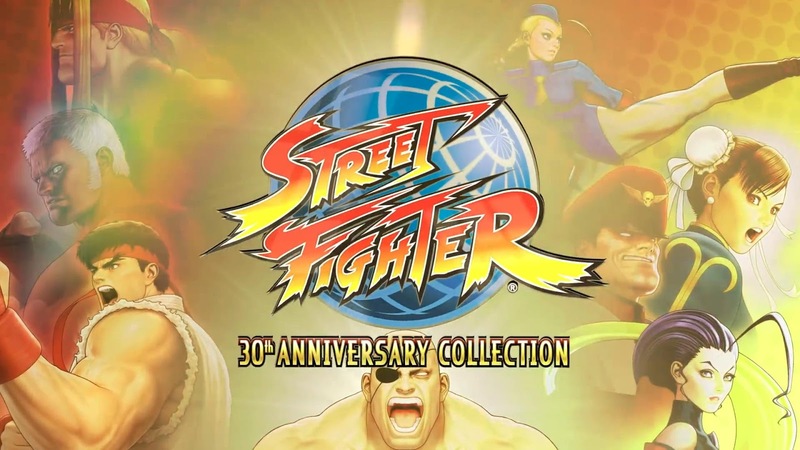 Get all 30 years of Street Fighter in this handy 30th anniversary collection! Street Fighter 30th Anniversary Collection marks the first time many of these arcade essentials are playable on consoles and PC. Street Fighter players can recreate the classic arcade gaming experience by competing against the CPU and friends locally, or challenge an opponent online in four online-supported games. An ultimate tribute to Street Fighter arcade legacy, this all-in-one package includes 12 classic titles with arcade-perfect balancing.